Producer Ritesh Sidhwani has strongly refuted rumours that Pakistani actress Mahira Khan will be replaced in the film, after Indian nationalist party Maharashtra Navnirman Sena (MNS) demanded a ban on films featuring Pakistani artists. 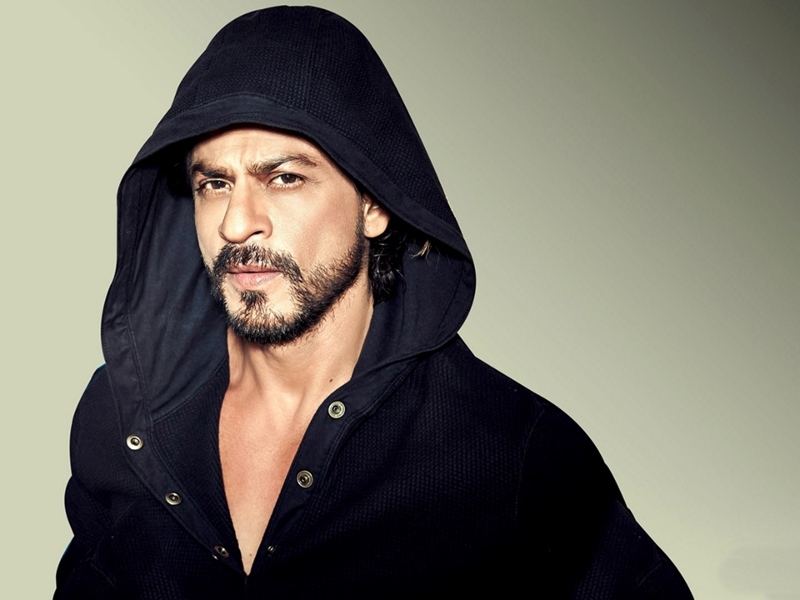 He has also rubbished reports that the release of his forthcoming Shah Rukh Khan-starrer 'Raees' has been postponed, saying the film will hit the screens as announced. "I do not understand where all these rumours are coming from,” said Ritesh. 'Raees', scheduled to release on 26th January, features Pakistani actress Mahira Khan who is making her Bollywood debut opposite Shah Rukh. Directed by Rahul Dholakia, 'Raees' is set in 1980's Gujarat and tells the story of bootlegger Raees Khan (Shah Rukh), whose business is challenged and eventually thwarted by a police officer played by actor Nawazuddin Siddiqui. There were reports that the makers were considering to push the release of the crime-drama, after MNS demanded a ban on Bollywood films starring Pakistani artistes, in wake of the Uri terror attack. The Indian Motion Picture Producers Association (IMPPA), however, had a meeting with MNS and urged the political party not to hamper the release of the already shot films featuring Pakistani artistes. When asked about the reports, Sidhwani told reporters, "We are sticking to the release date we announced earlier for 'Raees'. I don't think something like a ban has happened. "The association has itself written to the government that people who have already made their films, who have completed their shooting, we should respect that. Let those movies release and whatever the government decides in the future, they will take a call on that," he said. The producer, however, chose not to comment on whether a ban on Pakistani artistes was justified, and said he was pained and saddened by the terrorist attacks. "I don't want to comment on that (Pakistani actors ban). It is very sensitive. Right now everything is very heated, I don't think it is the right moment to talk about it," he said. Ritesh added that he has been visiting Delhi frequently for work and he will be begin to start shooting for the sequel of 'Fukrey' from 19th November. "The film will be shot across Delhi and will be a special film as the story has a different spin to it. I love shooting in Delhi. I think it is beautiful and it is at least better planned than Mumbai. It is not chaotic, it is fun."